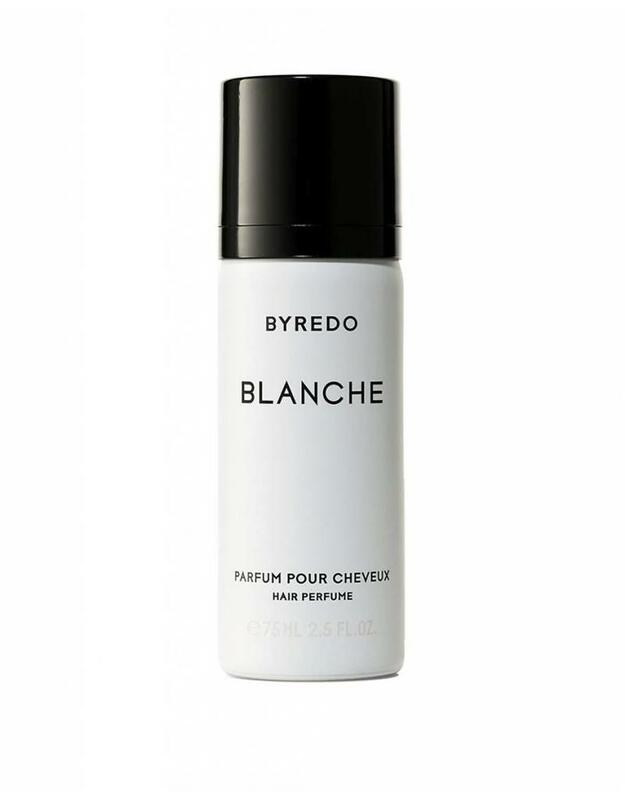 BYREDO's hair perfume combines magical scents with a unique formula that protects the hair fibres. The hair is lightly scented with a long lasting aroma. 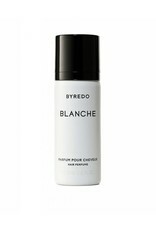 It feels silky soft, without getting greasy or dry. 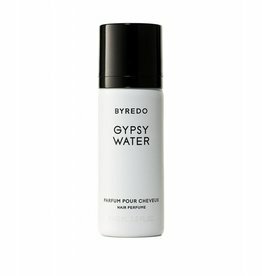 Packed in a practical, compact spray that is easy to bring along. Spray a few spritzes over your hair.